Most parents anxiously await the moment their little one is finally potty trained and out of diapers. 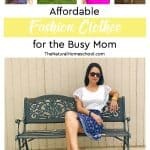 It is a wonderful feeling not having to carry a diaper bag anymore. I remember the feeling of freedom when my two children were out of cloth diapers and more independent than ever before. But what about the phase that comes after diapers? Most people don’t talk about that phase! 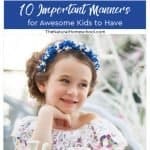 It is the phase of having to still go to the bathroom with your little one to help him or her wipe after going number one or number two. This phase might take a little longer for children to grow out of, depending on several factors. All in all, I think this is a phase parents dislike, but more importantly, it is a key phase that will foster independence in children and a sense of empowerment when they can take care of themselves. By the time children are potty trained and out of diapers, they are able to do a lot on their own. Some can dress themselves, brush their teeth and hair and can even make their own breakfast. But most cannot wipe themselves successfully after going to the bathroom. Why is that? Well, it is a skill that requires mastering through practice, patience and physical development. Let me explain what I mean in this post. 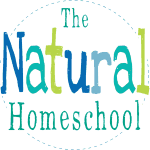 I will also offer 3 tips that helped our kids go to the bathroom independently. When it comes to kids using the bathroom independently, two apprehensions they have are: Will I get my bottom all clean? and Will I get it all over my hands? I know, I know. We have all thought of this, but when children have these fears, it can make them insecure in their ability to master this skill. Using the right toilet paper is super important. We have used some that shreds, some that falls apart and some that isn’t absorbent. Once we discovered Charmin Essentials, we never looked back. It has made our family so happy. Charmin has a new wonderful line! 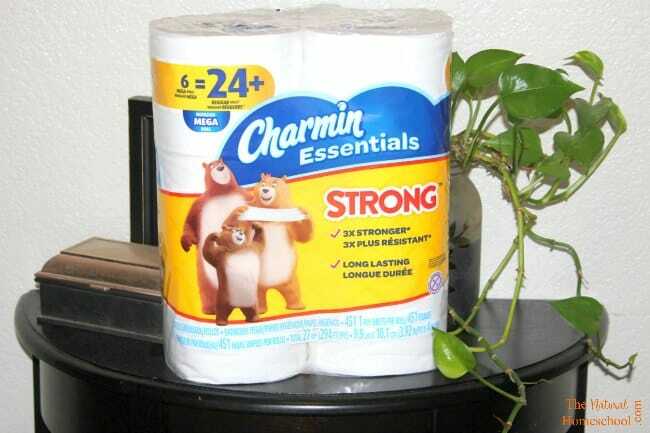 Charmin Essentials Strong provides a big Charmin Essentials roll at a Scott® 1000- like price. 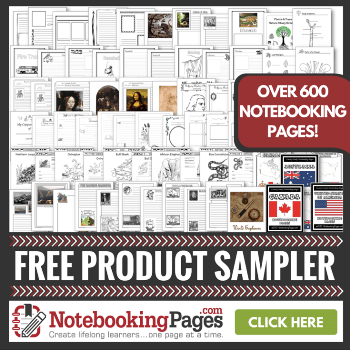 We tried it and we all loved it! Charmin Essentials never disappoints. And, like I said, it is important to use the right kind of toilet paper for children to feel confident that they will get it all with less and that they won’t get it all over their hands because the toilet paper won’t shred. 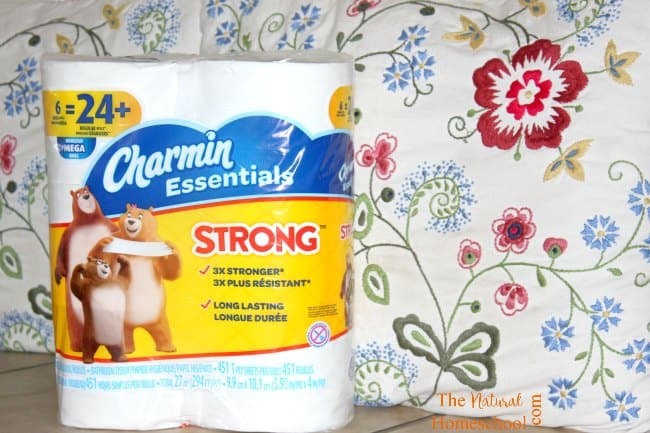 I am excited to invite all of our readers to upgrade to Charmin Essentials Strong by trying it for FREE. 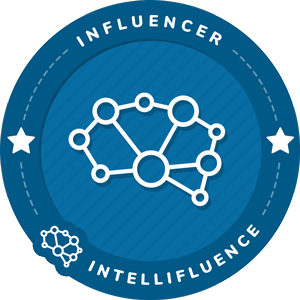 To participate, you can simply Tweet your TP swap out request to @Charmin using the hashtag #CharminEssentials and #Promotion, and Charmin will send you a free roll. Isn’t that awesome?! Click HERE for #CharminEssentials TP Swap Program Terms & Conditions. Here is another important tip for kids using the bathroom independently AND successfully. Being patient on both ends is paramount for a less stressful transition from bathroom dependence to bathroom independence. Praising children for trying and for small successes will encourage them to keep trying. Consistency is key and, the more they practice, the better they will get at it. I highly recommend setting your children up for success by being there for them, to use kind words and lend a helping hand at the beginning. 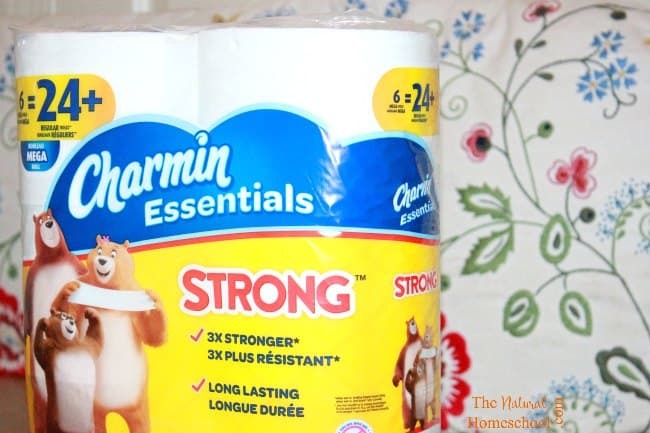 I really recommend trying Charmin Essentials Strong to make this important tool one that they can rely on and not use the kind that will let them down and make a mess. This will definitely discourage them. Instead, with help, praise, encouragement and the best toilet paper, practice will make perfect! Follow Charmin Essentials on Facebook and Twitter! 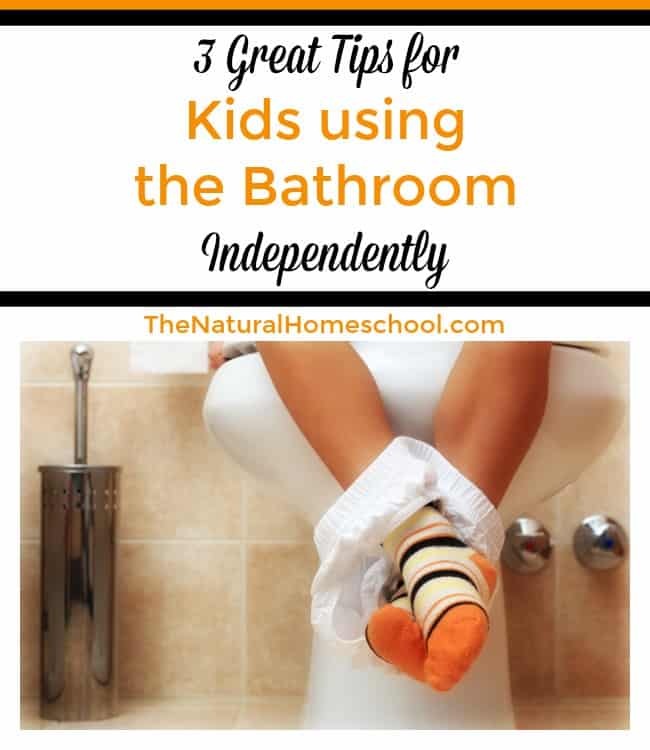 Thank you for visiting our 3 Great Tips for Kids using the Bathroom Independently post!